With the festive season in full swing, there’s plenty of silly season events happening across town to give you all the Christmas feels. But if it’s something non-Christmassy you’re after, there’s plenty of that too, with new brunches, pool parties and fitness events to get stuck into. Here are 15 things to do in Dubai this weekend. 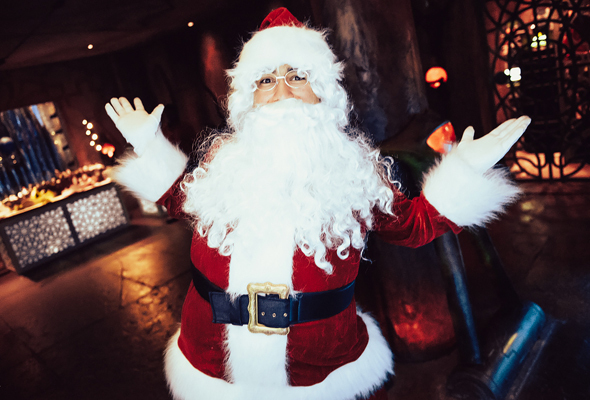 A ‘Winter Wonderland’ themed edition of Atlantis The Palm’s mega brunch, ‘Cirque de Cuisine’ is back this month, complete with festive entertainment, themed dishes and plenty of Christmas spirit. The culinary extravaganza allows diners to wander between six of Atlantis’ best-loved restaurants, enjoying unlimited food and drink from restaurants including Bread Street Kitchen, Nobu and Hakkasan. 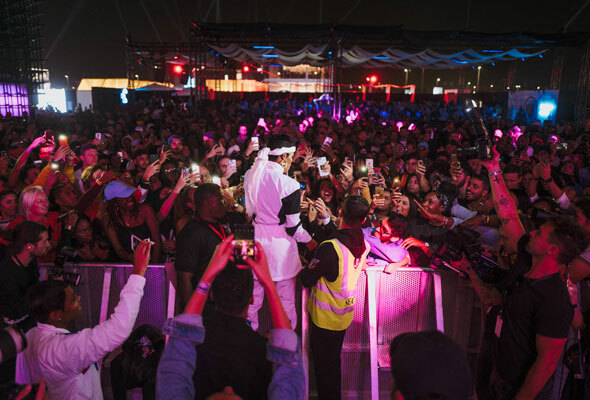 The region’s biggest culture festival Sole DXB is returning to Dubai Design District for three days from December 6. The cultural festival will run until December 8 and showcase top street culture names across art, food, music, sports and style. 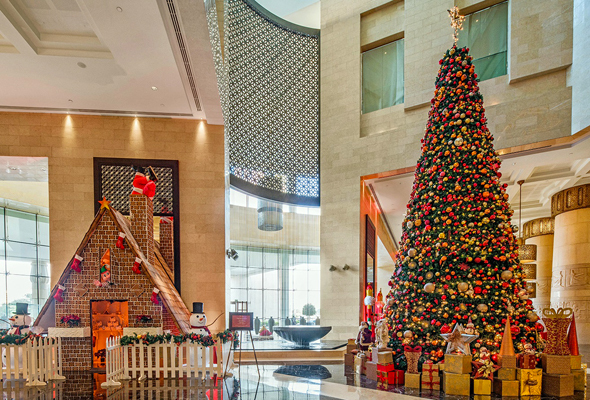 Raffles Dubai starts the holiday spirit with its annual 20-foot Christmas tree lighting ceremony on December 6. 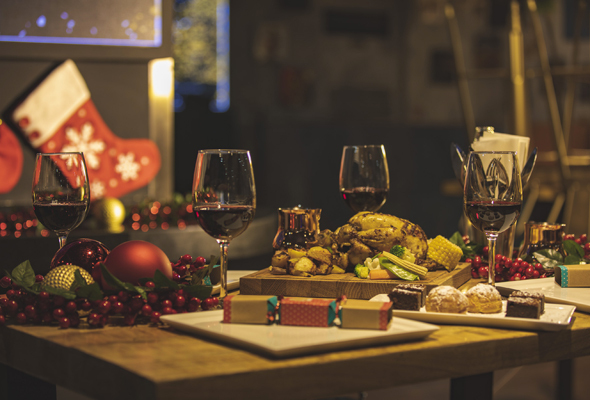 Guests can tuck into festive treats, sip on warm mulled wine and sing along with the Christmas Choir as Santa Claus makes a special appearance with a sack brimming full of gifts for the little ones. The doors also open for the giant gingerbread house, and guests can head inside to purchase freshly baked treats and gifts. Launching on Thursday December 6, The Hideout is turning into a winter wonderland – and flying in two top nostalgic acts to launch their new festive offerings. Jimmy from popular Brit boyband ‘911’ and Celena, who rose to fame in the 90s as one member of the ‘Honeyz’ trio are set to take partygoers on a trip down memory lane. A brunch package will run from 8pm to 11pm priced at Dhs250, with the party going on until 3am on both Friday and Saturday. 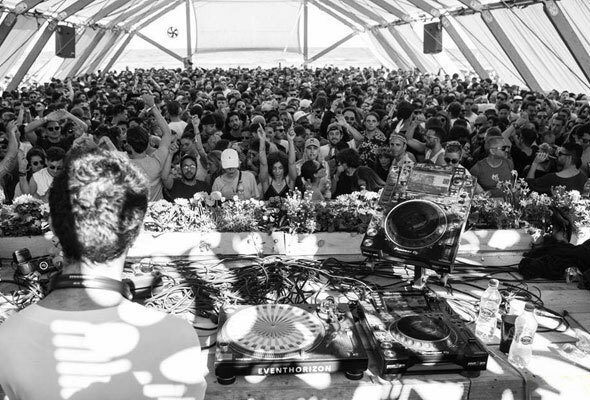 The award winning house & techno night Plus Minus is back this Thursday, and their new season continues with Romanian producer Priku, who will be supported by local heroes Mo Ezabyy and Omar Fayyad. Entry will be Dhs100 all night, with a free drink included for those arriving between 10pm and 11pm. Taking place in the grounds of the Hamdan Sports Complex, du Tough Mudder is back for a third year this December. The untimed and team-orientated challenge sees participants tackle mud-drenched obstacles such as Everest 2.0 – a 15 foot tall mountain with a recurved top, Electroshock Therapy – a field of dangling wires delivers a punch at 10,000 volts, and Blockness Monster, where Mudders will have to push, pull and roll their way through 60ft of slick, rotating barriers. Launching this Friday, DRIP will be a new weekly event at Drai’s that promises A-list performances, champagne shows and a lively Mykonos-meets-Dubai vibe. It kicks off with a live performance by ‘Live Your Life’ hitmaker, T.I., with entry priced at Dhs100 for ladies including one drink and Dhs200 for guys including two drinks. Sleek Lebanese export Seven Sisters is launching a new sunset brunch this Friday, perfect for those that like a weekend lie-in. 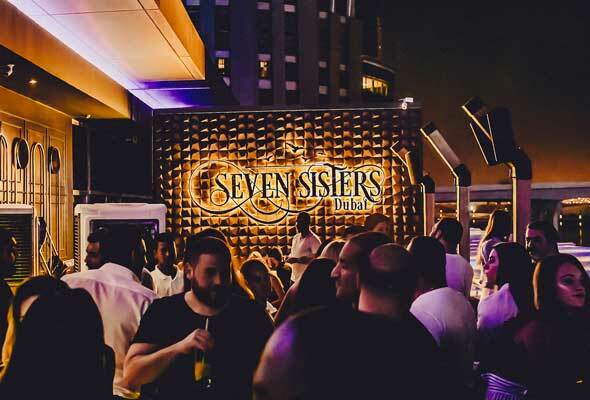 From 3pm to 7pm every Friday, guests can enjoy free-flowing beverages alongside commercial R&B and chart hits by DJs SkinnyLoop and Devin Kosoko as the sun sets Seven Sisters terrace. 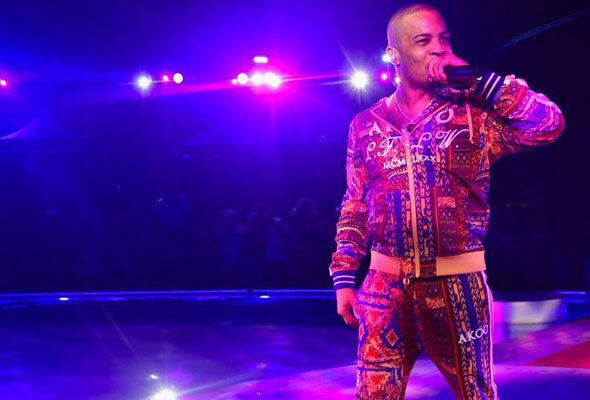 As part of their world tour series, the ANTS colony will return to the shores of Soho Beach on Friday December 7. 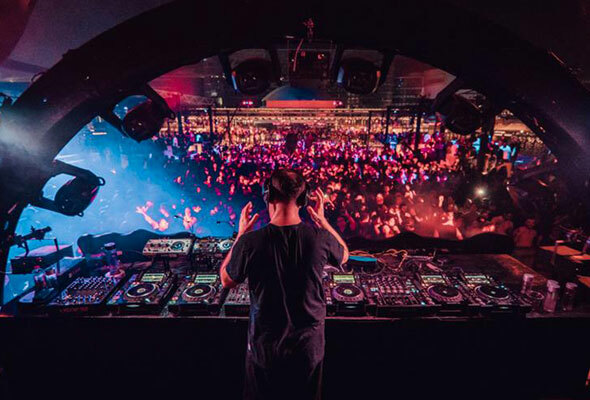 ANTS heavyweight Andrea Oliva will headline, supported by top electronic DJs Davide Squillace, YOUSEF and Francisco Allendes. ANTS at Soho Beach, Meydan, Friday December, 6pm to 3am, free entry. Tel: (052) 488 8839. sohobeachdxb.com. Kizmet is a two-storey restaurant promising “a cool comfortable well-lit space with small plates and a focus on a neighborhood feel” when it opens this weekend. Brought to you by the team behind Baker & Spice, the menu promises a little bit of everything, focusing on affordable dishes cooked in traditional ways, inspired by the cultural melting pot of Dubai. Dust off the tuxedos and cocktail dresses and get ready to celebrate the start of the festive season in style with The Great British Christmas Ball. Taking place at the Jumeirah Beach Hotel Events Arena, expect an evening of festive dishes, live entertainment and free flowing drinks. Tickets start from Dhs600. 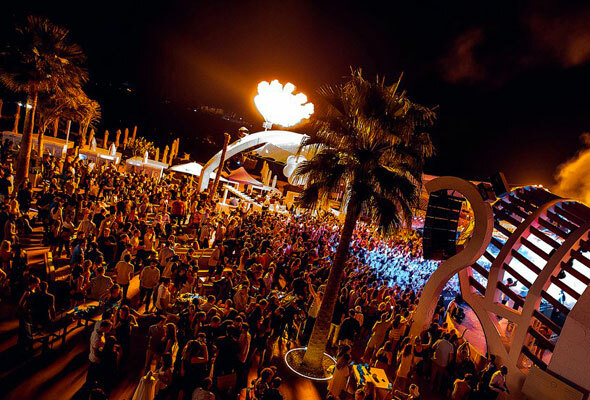 Lost Frequencies, soared to success with the global smash hit, ‘Are You With Me’, reaching multi-platinum status and hitting number one 18 countries. He recently joined forces with singer James Blunt on the single ‘Melody’ which became a 2018 summer anthem. Catch him this Friday at Zero Gravity. Whether you’re a serious athlete, a casual gym-goer or simply a spectator, there’s something for everyone at this weekend’s Dubai Muscle Show and Dubai Active Show. 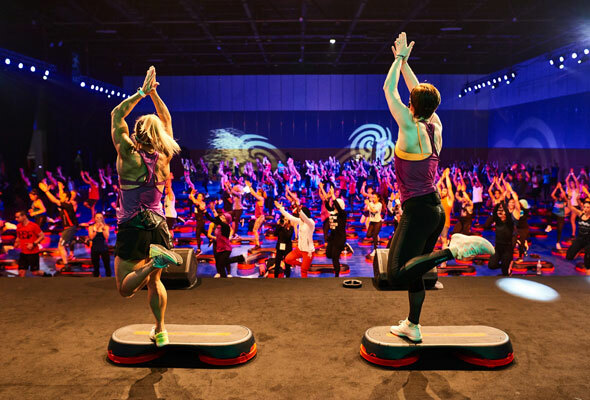 From getting a sweat on at the GuavaPass group fitness zone, stretching if out at the new and exclusive yoga festival or working up an appetite at the Mefitpro Workout Zone, a Dubai Active Show ticket will grant you access to 50 group fitness and yoga classes for the price of one. Eight time Mr Olympia Ronnie Coleman, social media queen Michelle Lewin, four time World’s Strongest Man Brian Shaw and bodybuilding sensations Jay Cutler and Kai Greene will also be available for meet-and-greets so make sure you don’t miss out. We’ll see you there! 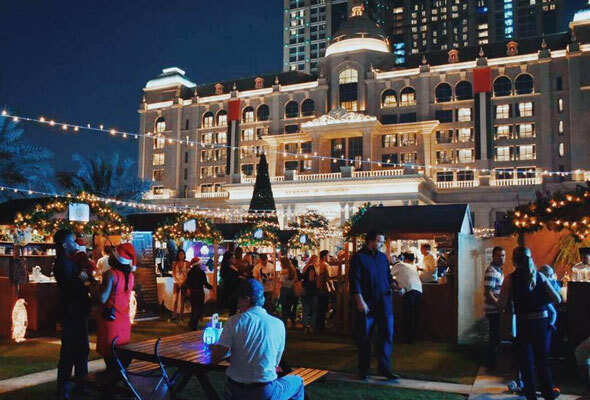 The gardens at Dubai’s Habtoor Palace are once again transforming into an enchanted winter wonderland for the 2018 festive season. There will be entertainment and themed activities for everyone to enjoy, including a selection of retail and food stalls, children’s activities and attractions, and even an appearance from Santa himself. 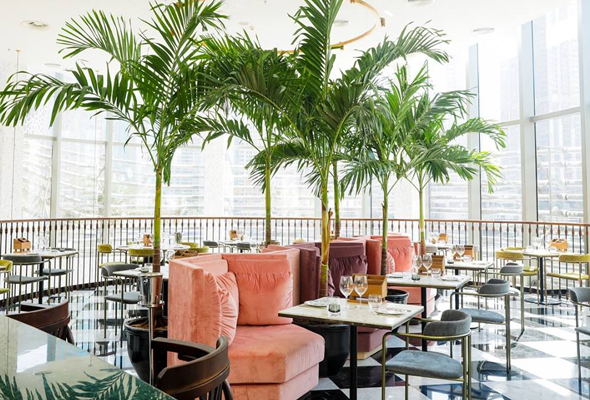 Address Boulevard is one of the swanky hotel openings that came to Dubai last year, and if you’re looking for an inner-city urban escape, there’s a Saturday deal to cool of at you’ll like. 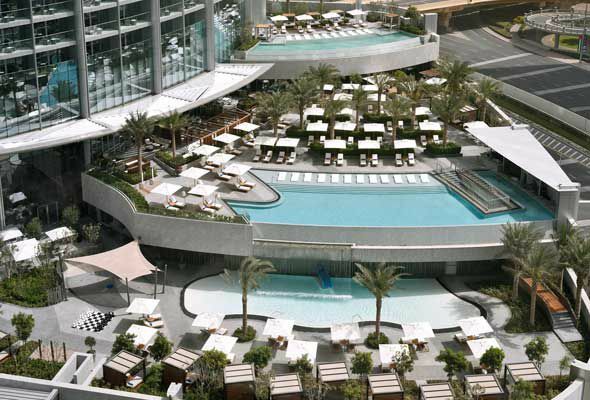 For Dhs295 for two, enjoy pool access at the sprawling split-level pool deck, a selection of hot and cold bites, Sangria pitcher and music that’s just loud enough to add atmosphere.